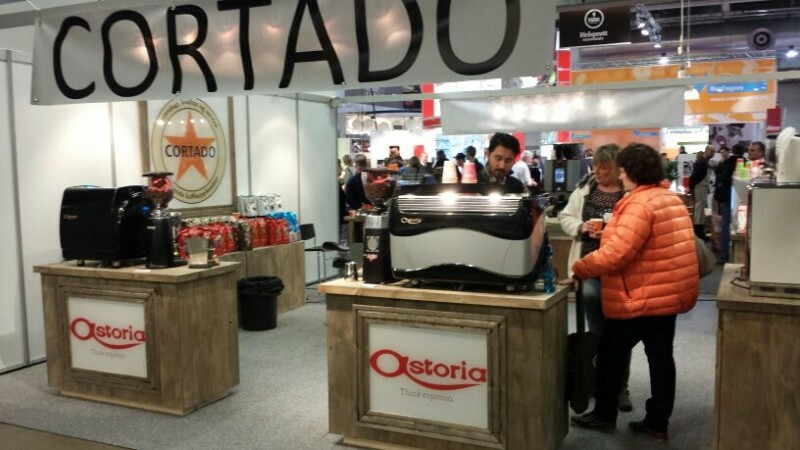 “I can’t imagine what my life would be like if I didn’t work with coffee.” Here we are in leafy Dublin, which this year provided the backdrop to the sixteenth edition of the famous itinerant World of Coffee fair organised by the Speciality Coffee Association of Europe (SCAE). 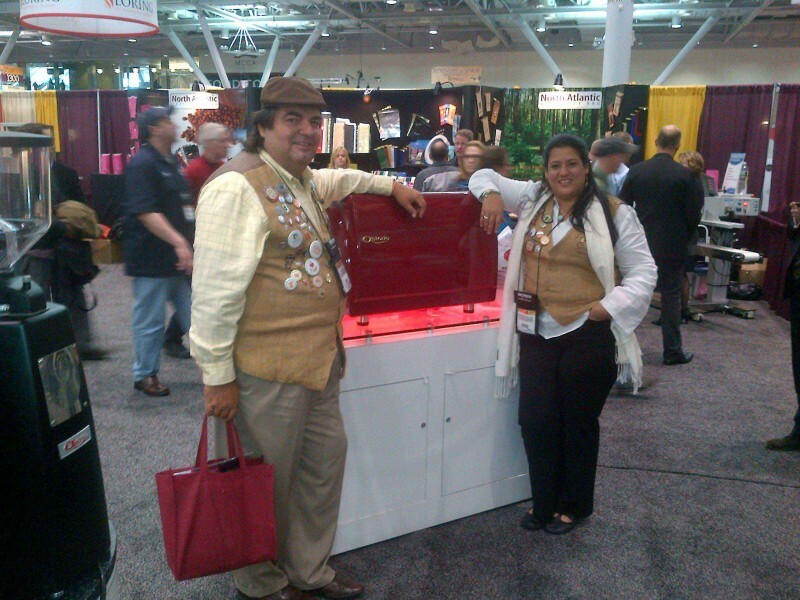 Astoria’s Plus4Champions machine makes the ideal partner for the champions of the coffee world. 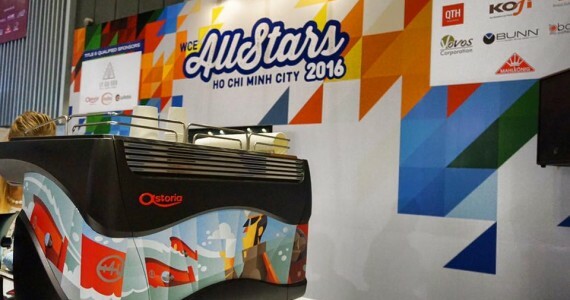 The winning combination proved itself yet again during the All Stars event organised by World Coffee Events at Café Show Vietnam. 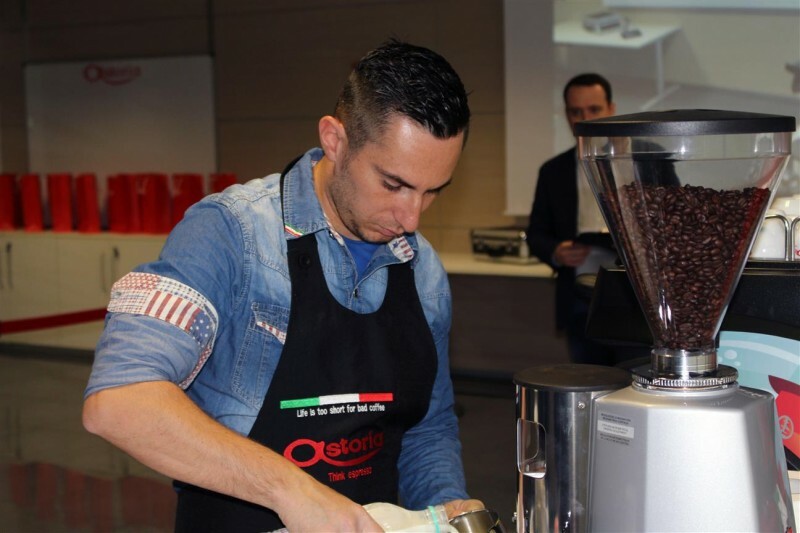 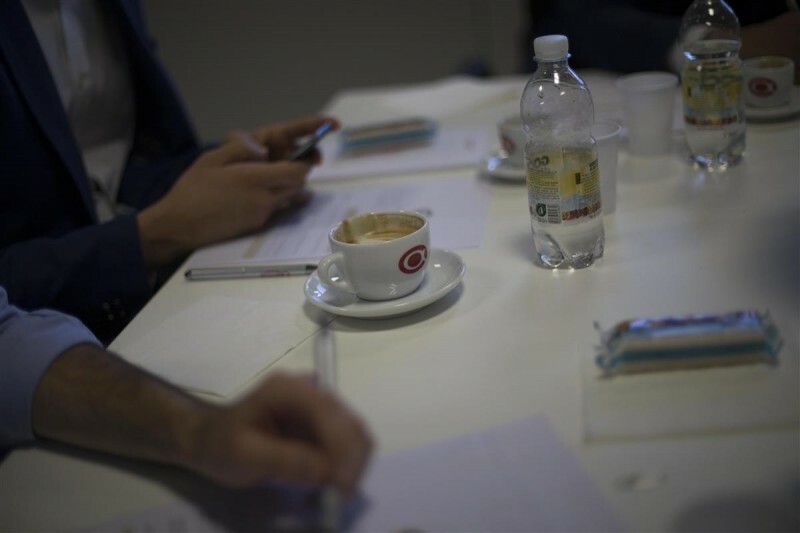 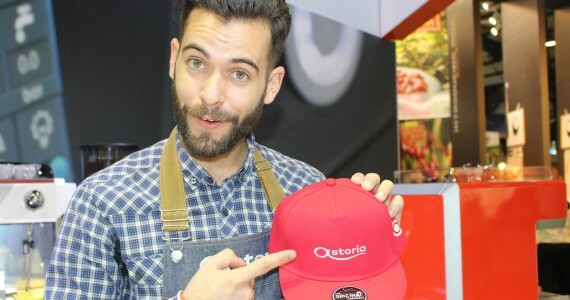 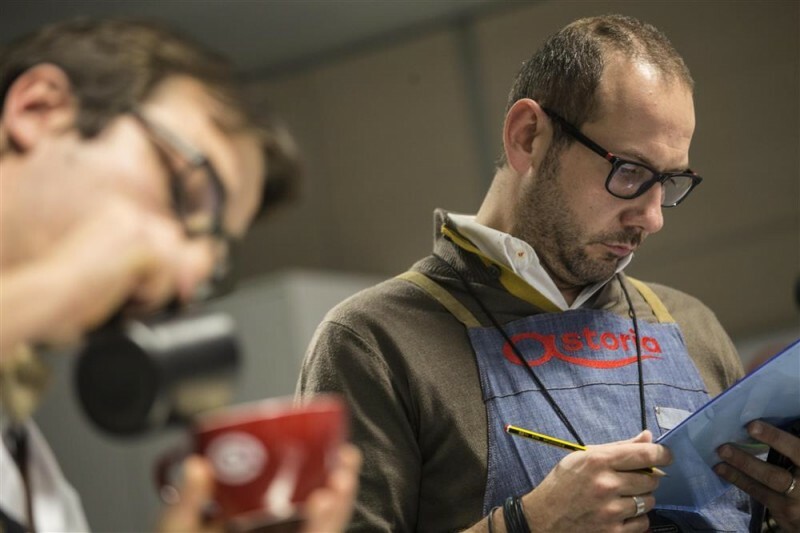 The first café barista championship organised by Loacker in Bolzano, Northern Italy, was a great success. 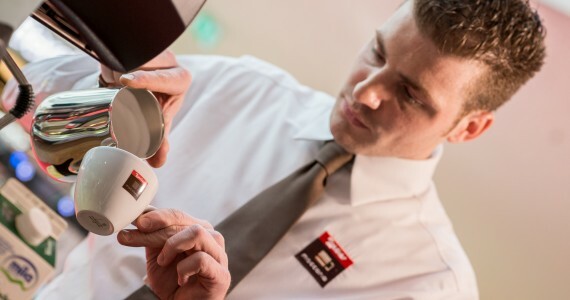 Astoria was pleased to support the event by providing the entrants with its best competition-level coffee machine, Plus4Champions.